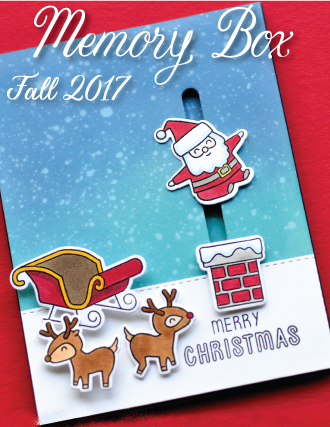 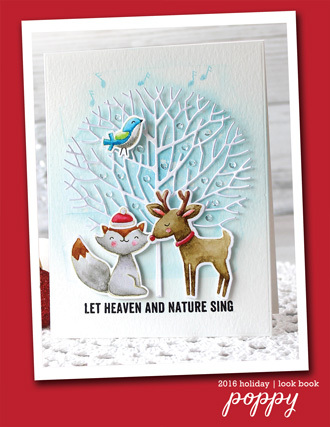 Add a big snowman to your holiday cards with Stitched Bump Borders - then add Piccolo Snowflakes and a greeting from the new Typewrite Holiday Sentiments Clear Stamps. 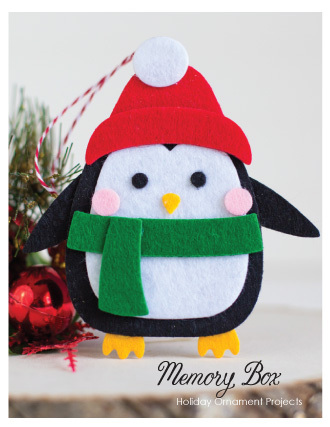 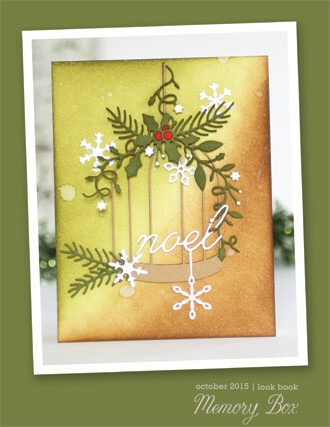 Hi there, Jean Okimoto here with a fun Christmas design for your holiday stash. 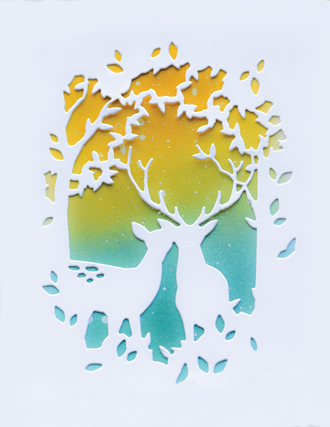 Cut a 4-¼" x 5-¾" rectangle of white cardstock. 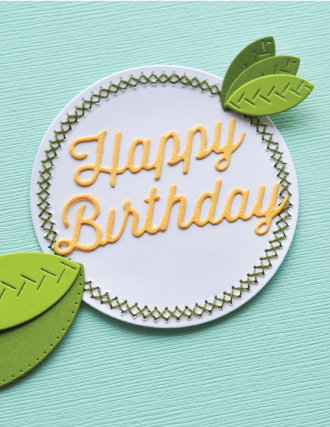 Diecut Stitched Bump Border - with the top ½" from the upper left corner and the bottom 1" from the bottom left corner. 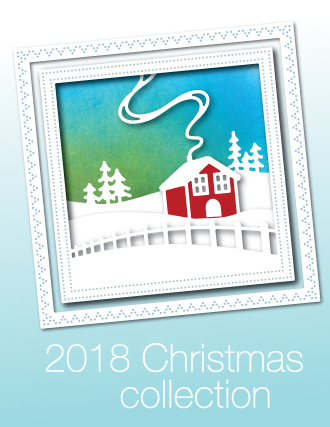 Round the top right and bottom left corners. 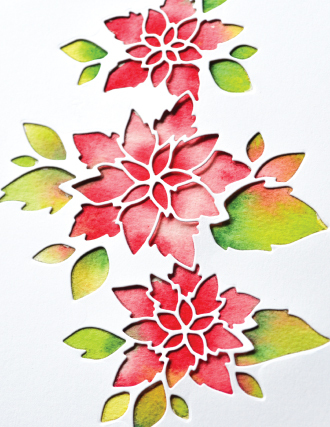 Stamp the greeting - from the new Typewrite Holiday Sentiments - with VersaFineClair Tulip Red and quickly emboss it with detail clear powder. 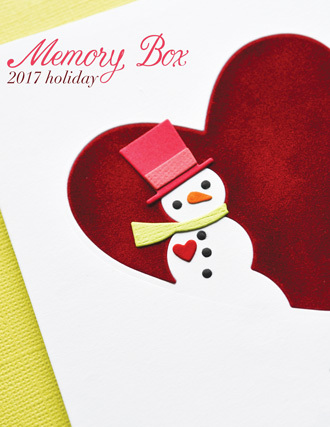 Attach scraps of heavy white cardstock behind the partial circles to prop them up a bit when the snowman is attached to the card. 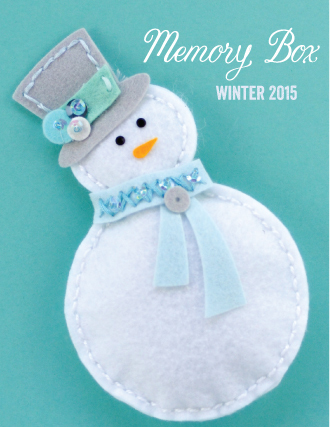 The eyes, nose, buttons and twiggy arm from the Build a Snowman Set are perfect for this snowman too! 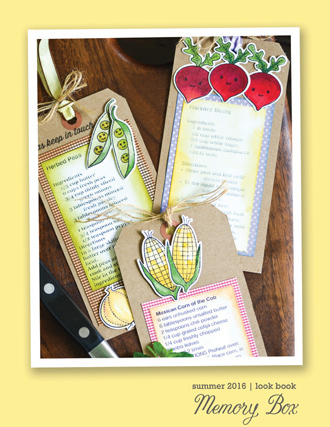 Cut them from black, orange and dark kraft cardstock - cut two sets of buttons. 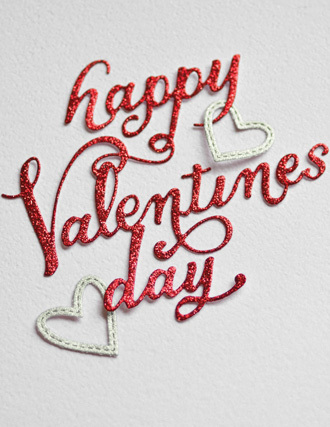 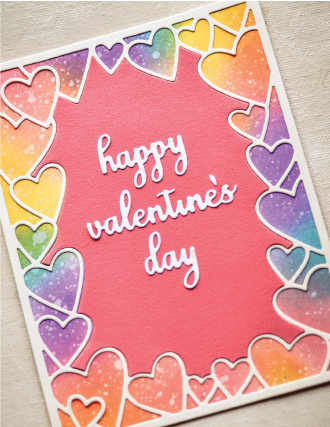 Attach adhesive label paper or a sticker sheet behind red velvet ribbon or paper and cut the streamer from the Curled Ribbons die. 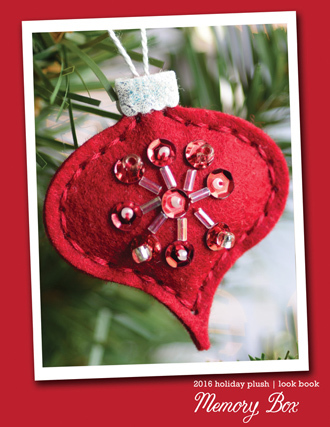 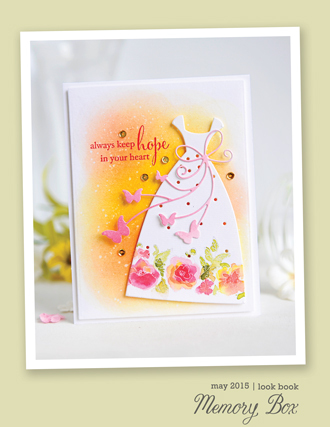 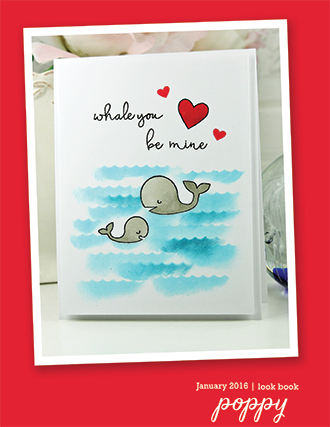 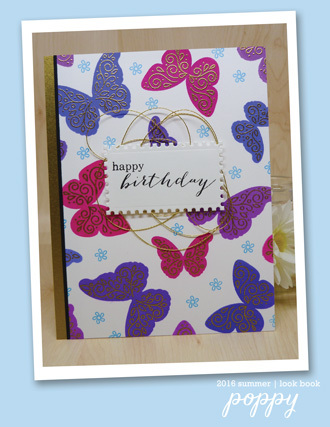 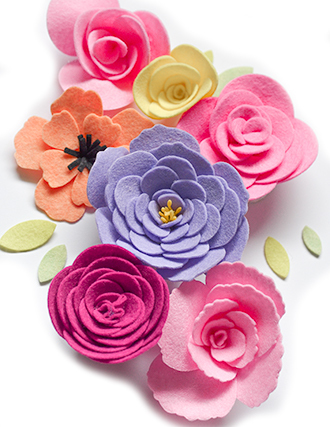 The paper backing adds dimension and makes it easier to attach the "scarf" to the card. 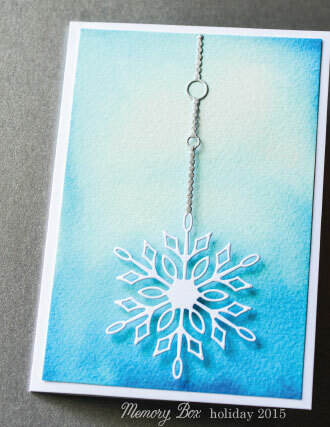 Cut Piccolo Snowflakes from silver glittered cardstock. 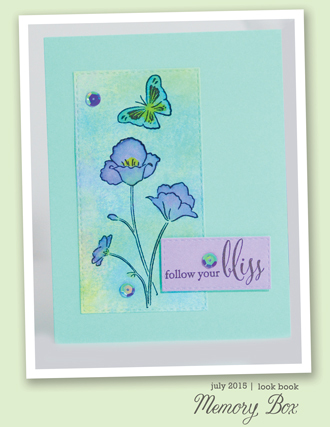 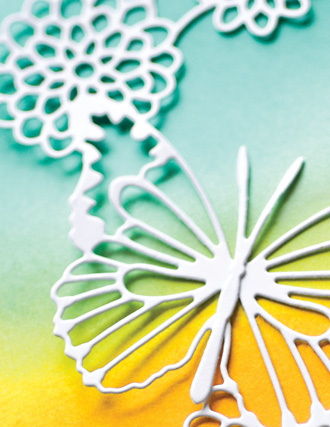 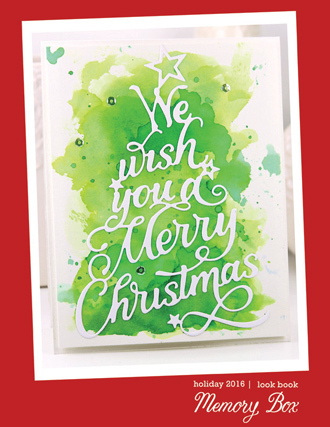 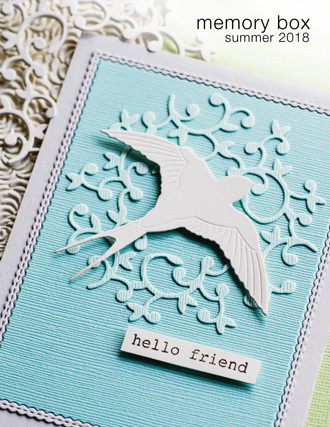 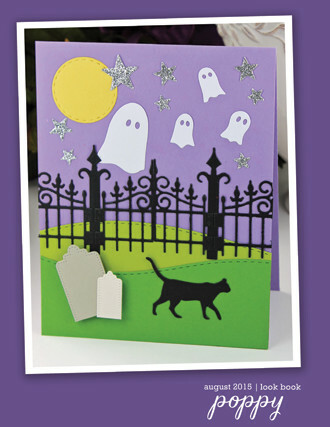 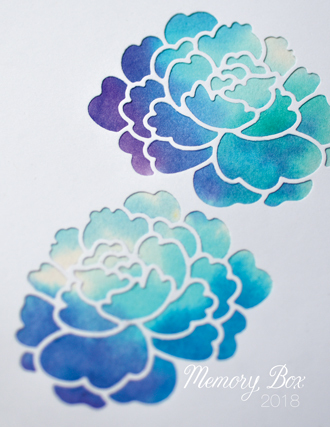 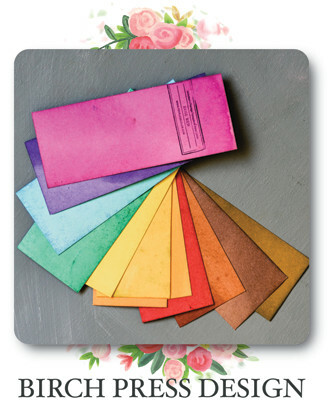 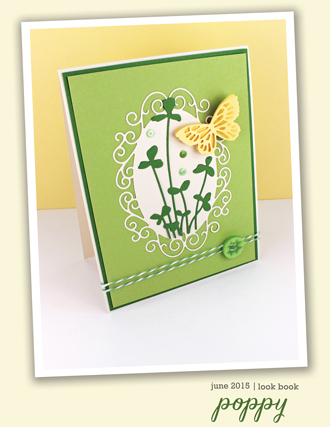 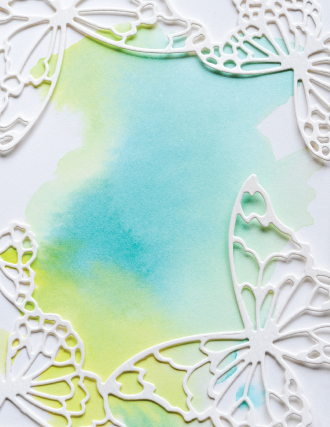 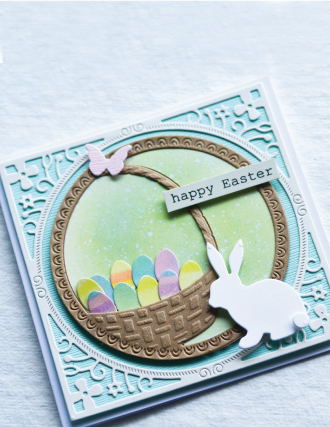 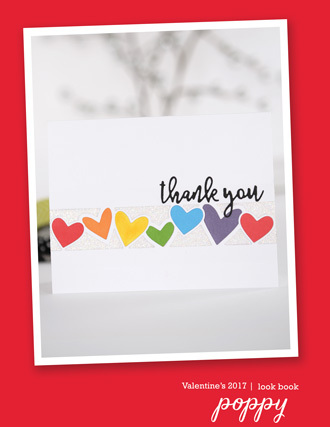 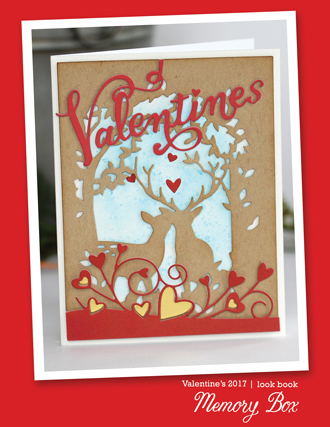 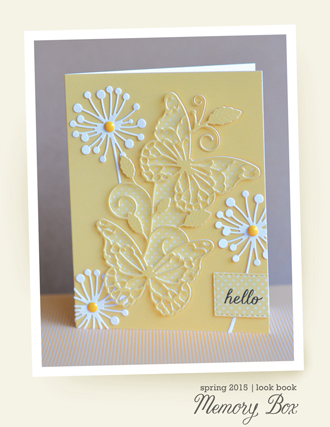 Attach the diecuts to a 6" x 4-½" card of green cardstock. 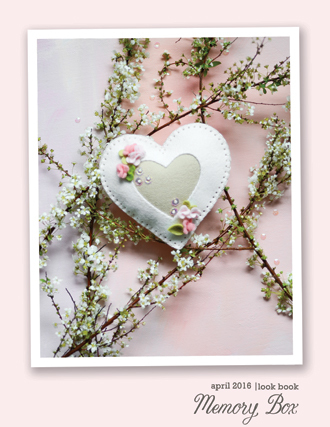 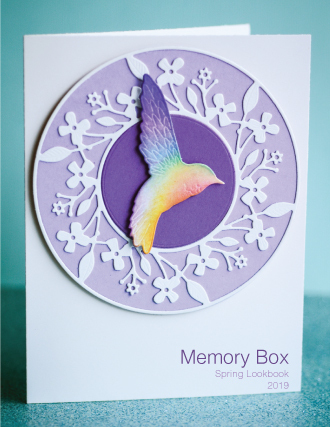 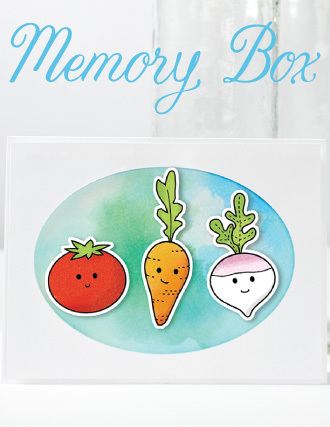 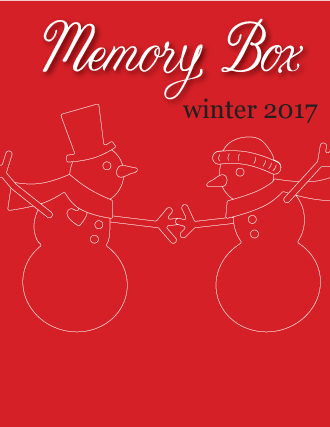 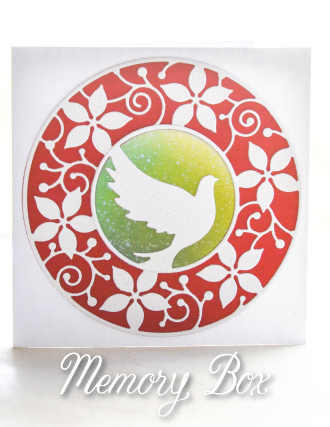 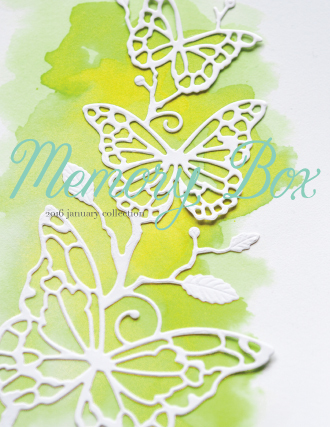 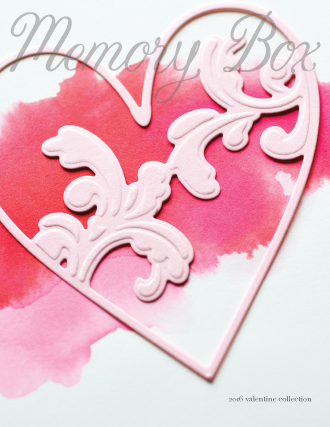 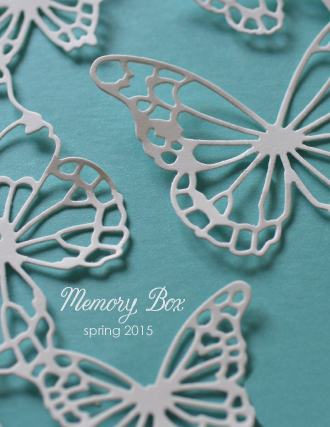 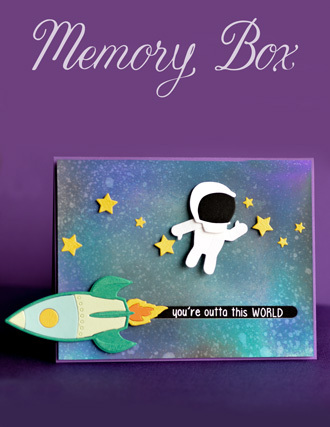 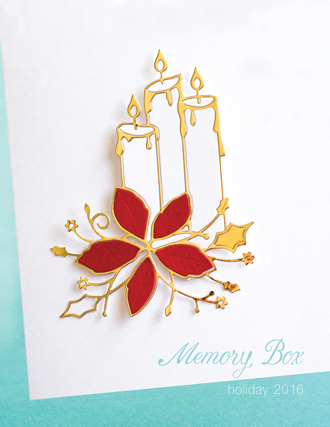 Try looking beyond the obvious ways of using your Memory Box products. 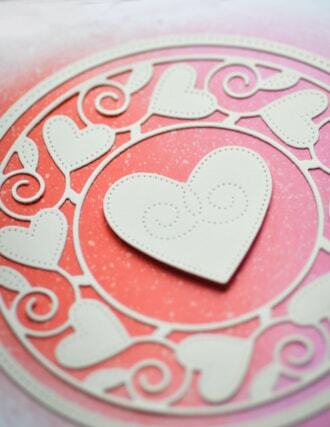 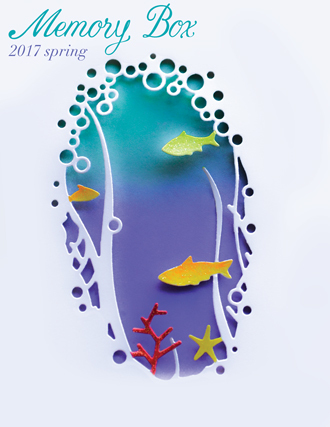 Use the diecuts upside-down, offset and angled. 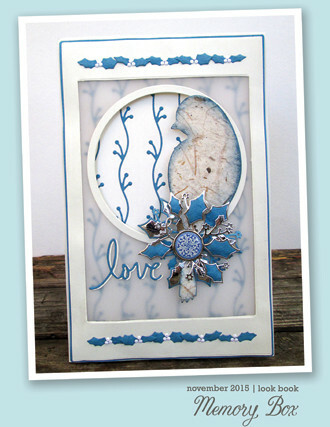 I love using my supplies in unintended ways and sharing those ideas with you so you can get the most from your stash too.